This is not just another tale of a murderer; this is a real story of a murderer. Women are known to be the ones with softer hearts and sensitiveness towards everyone, especially when it comes to little kids or infants. Despite this not being a fairy tale, we would like to start it with the phrase – once upon a time in Britain lived Amelia Dyer, the midwife, who had murdered around 400 babies! 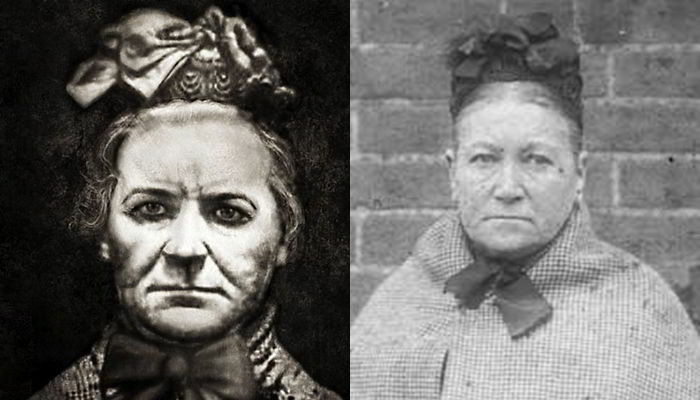 While most of the people think Harold Shipman is the worst serial killer because he had murdered more than 250 people, only a handful of people know about Amelia Dyer. This Victorian era murderer was hanged in the year 1896 for her cruel murders. Three weeks before the declaration of her punishment, Dyer had been accused of murdering two infants. The babies were strangled with a tape, neatly wrapped in a parcel paper and thrown in a carpet bag right in the middle of the River Thames. When her real face came in front of all the individuals, several people wrote stories and poems on her. She was feared by almost each and every individual of her era, but in a short span of time, her name was forgotten. Dyer opened a confinement house in Totterdown, Bristol in the late 1860s so that she could charge a fee to let the unmarried women, who could not hide their pregnancies any longer, stay and get rid of their ‘unwanted’ and ‘illegitimate’ infants. The Victorian coroners could hardly spot a difference between still-birth and suffocation. This was not just a one-time thing for Dyer, she was used to killing the babies for her monstrous intentions were only to earn money against the murders she was told to do by the mothers, who did not want to keep their babies anymore. Previous articleHugging someone for more than 20 seconds makes them trust you more. Next articleA women had a heart attack on plane, when stewardess asked if there is a doctor on board, 15 stood up, they were on their way to cardiology conference.